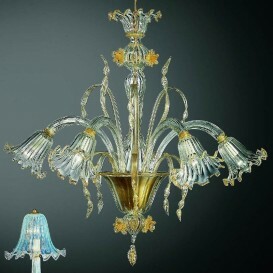 Beautiful Murano glass chandelier produced by gifted designers through the incredible sophisticated process for an extremely prismatic and detailed masterwork. 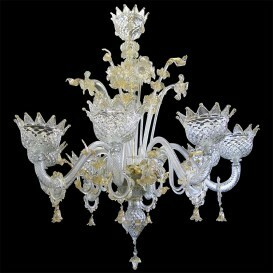 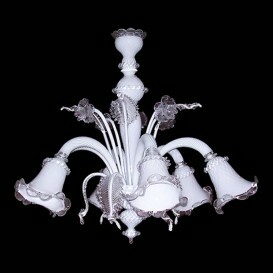 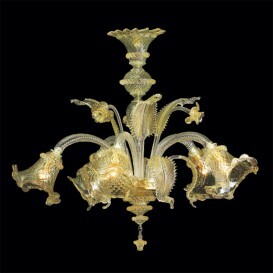 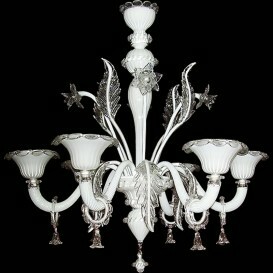 This Murano chandelier is pretty popular thanks to its outstanding top quality and exceptional style. 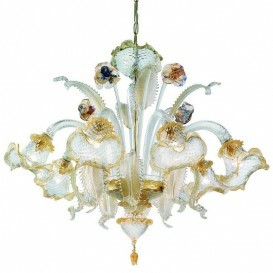 Most importantly you receive a fabulous, beautiful crisp shape item with vibrant and authentic Venetian experience. 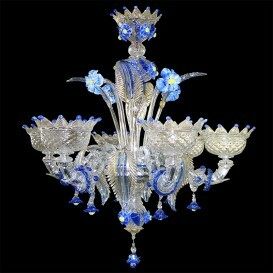 Exceptional artists have pulled together ground-breaking approaches to produce probably the most catchy artwork. 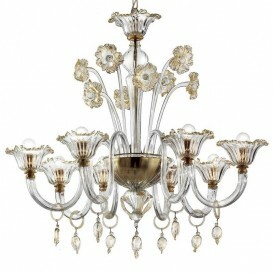 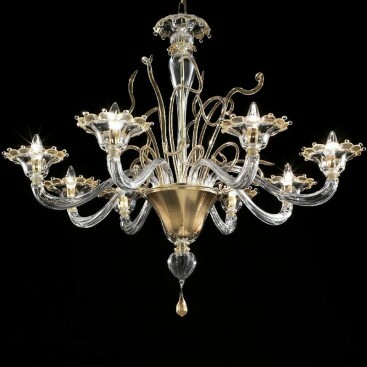 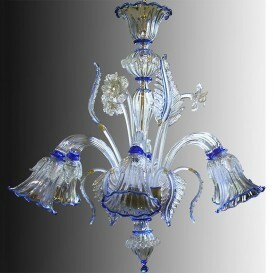 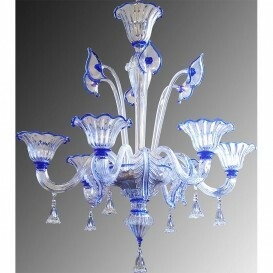 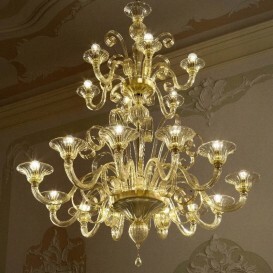 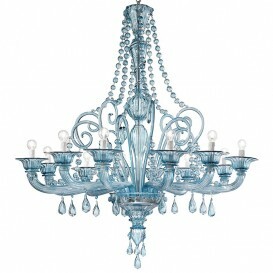 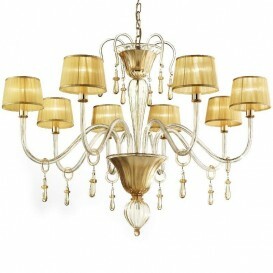 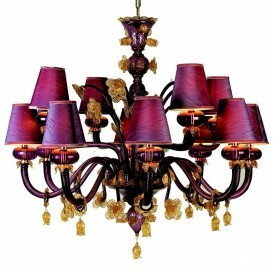 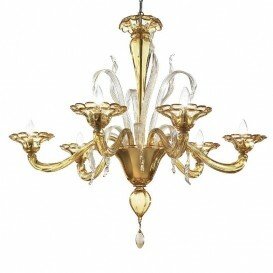 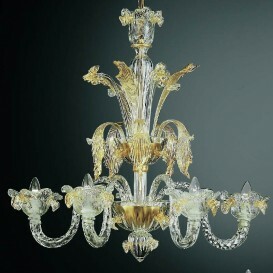 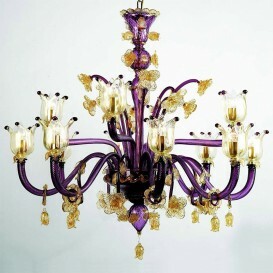 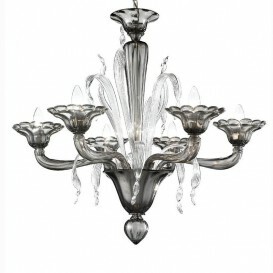 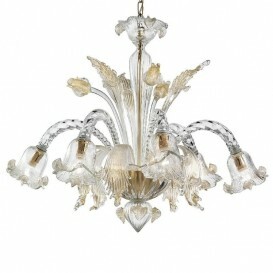 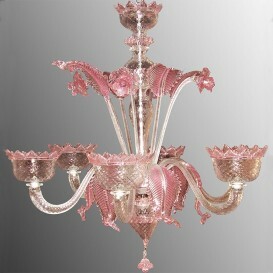 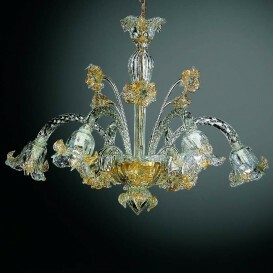 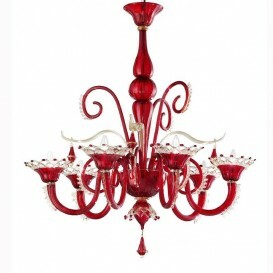 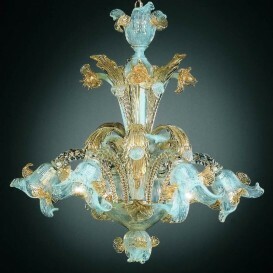 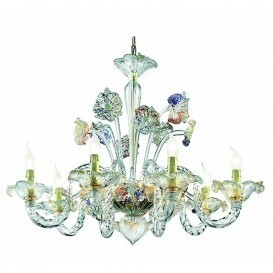 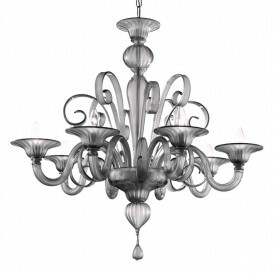 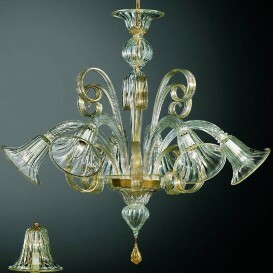 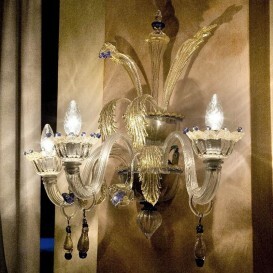 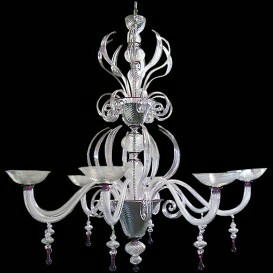 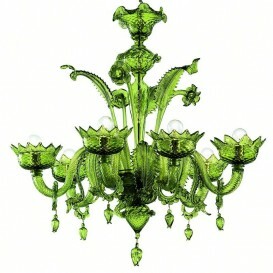 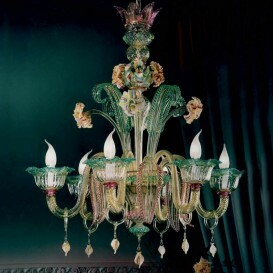 This Murano glass chandelier will surely enhance your home and give you many satisfactions.